Will Clarke releases his Magnetic Magazine Spotify playlist in support of this weekend's Dirtybird Campout. 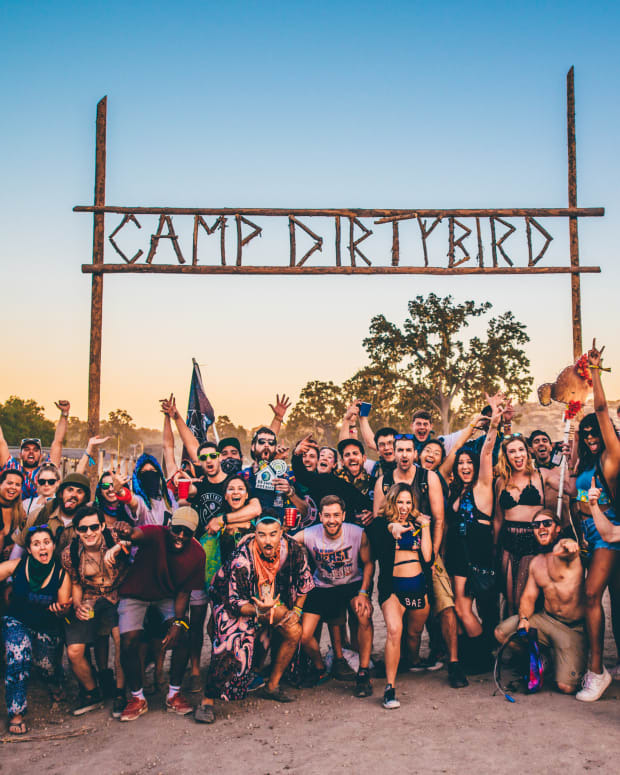 Will Clarke has officially released his exclusive Magnetic Magazine Dirtybird Campout playlist in support of The Do LaB&apos;s Dirtybird Campout, happening this weekend at its new home in Bradley, CA. This thirty track, three hour long playlist includes house music bangers from Will himself, other resident Dirtybird DJs such as Claude Von Stroke and renowned techno and house music names such as Maceo Plex and Tiga. 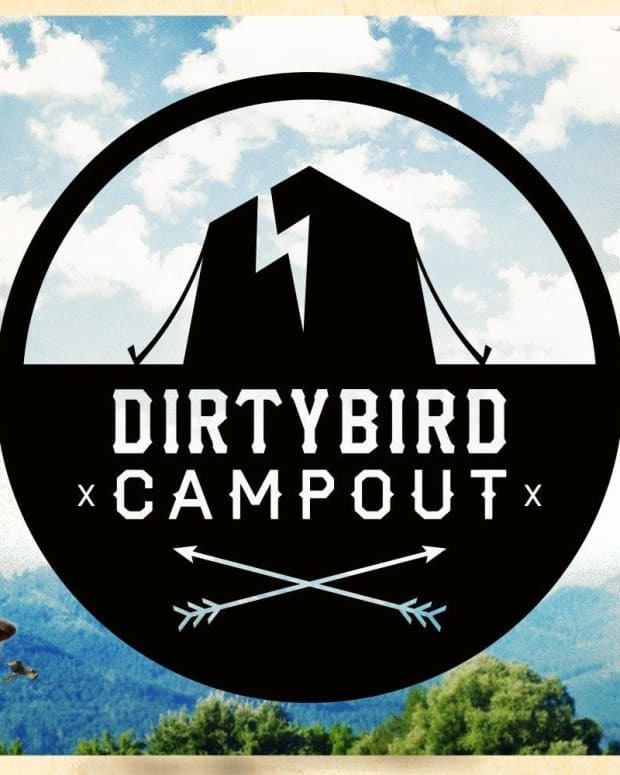 Will&apos;s song selection is on point and the perfect way to kick off your Dirtybird Campout weekend. Will came into the house and techno music scenes as a force to be reckoned with in 2015 with his hit "Big Booty", which has now been played in every major club around the globe by artists like Jamie Jones and Seth Troxler. 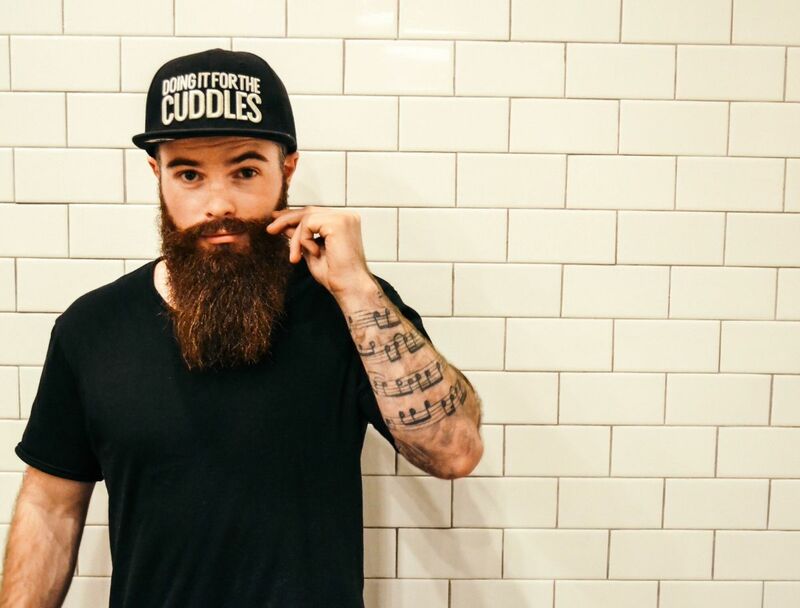 Will has since become a family member in the Dirtybird flock while delivering a plethora of other chart topping house music bangers. He also collaborated with some of the largest house music names such as Justin Martin on their track "Back To The Jungle" and Shiba San on "Give It To Me." I had the opportunity to catch up with Will in support of his upcoming performance for a quick Q&A. Sylvie Barnett: What can we expect from your set at the Campout? SB: Other than yourself, who are you most excited to see (who&apos;s set are you anticipating most)? WC: I’m super excited to see Christian Martin play his sets are always my favorite and he always brings out the most absurd records. SB: What are you most excited for at this year&apos;s Campout? 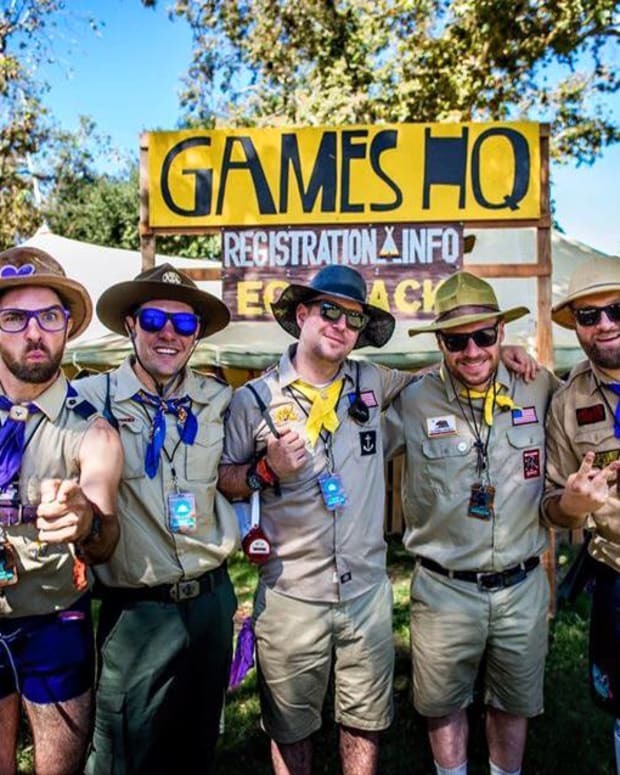 WC: Hanging with the Dirtybird crew, catching up with everyone that goes to festival and just a weekend full of partying with my closest friends. SB: What advice do you give to new Campers? Be sure to catch Will Clarke going back to back with Kill Frenzy on the Birdhouse Stage tomorrow night, October 6th at 9:30 PM. 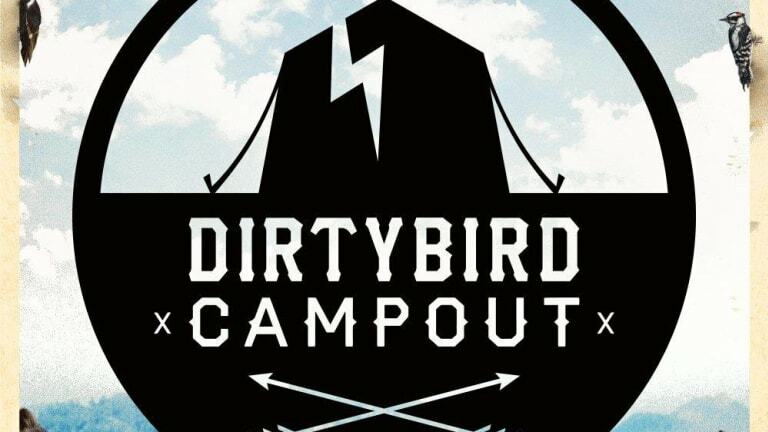 More details available on the Dirtybird Campout website.